We offer a range of self storage options for business and home use. Both container and indoor storage are available at our brand new facility in Coleshill just off the M6 and M42 motorways, right by the Birmingham NEC. Prices start from £20 per week. We have a range of offices available onsite. These include Internet access and access to kitchen facilities. 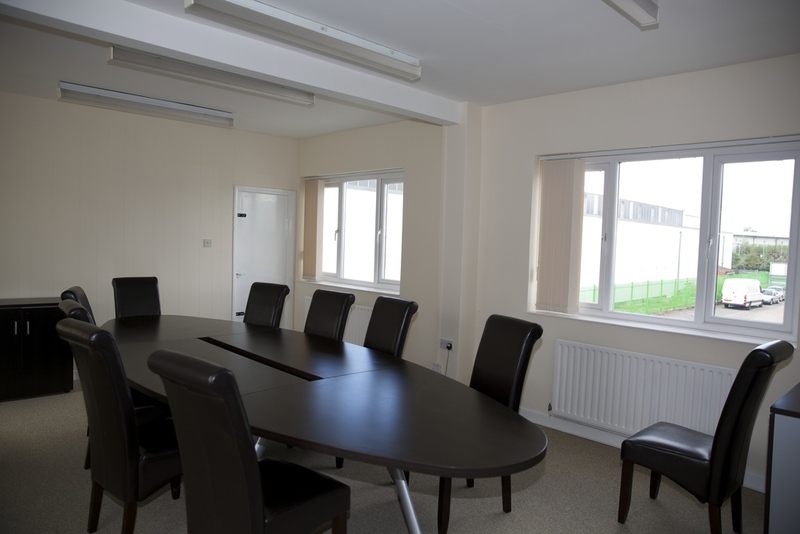 There is also a separate meeting room with AV projector and wifi available on request. If you need long term storage for you car or motorbike we can help. Vehicles left out in the weather quickly rot, just getting them out of the rain is a huge help. Even large cars easily fit inside a container. For very delicate vehicles we can supply the Carcoon storage system. This places the vehicle in a plastic bubble so the atmosphere can be controlled. Despite the name Carcoons are available for both cars and motorbikes. Please call for prices on Carcoons. We have a full range of packing materials available. to solve your storage needs.